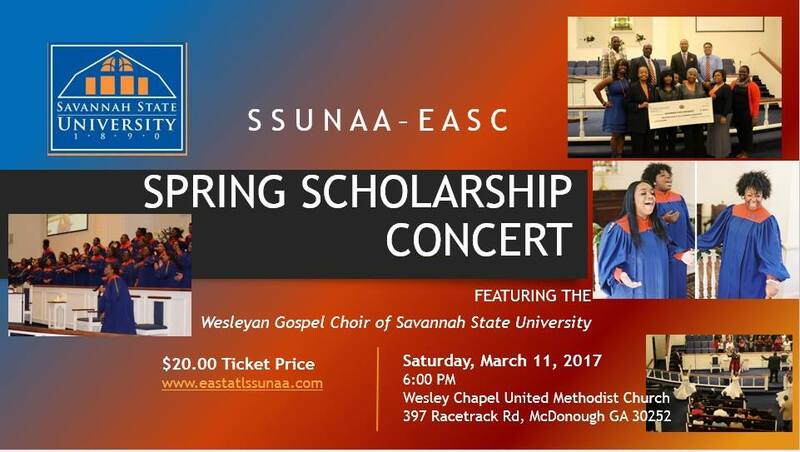 MCDONOUGH, Ga. — The public is invited to join the members of Savannah State University National Alumni Association East Atlanta Suburban Chapter for the third annual Spring Concert featuring the Savannah State University Wesleyan Gospel Choir. 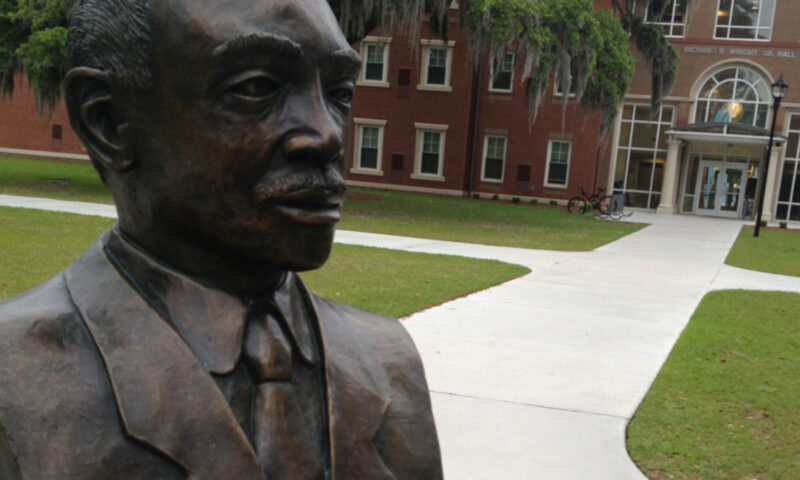 The proceeds from this event will benefit the Hilda P. Willis Memorial Scholarship Fund. Tickets are $20 and are on sale now via PayPal. For additional information visit the event page or visit the chapter’s website at eastatlssunaa.com.